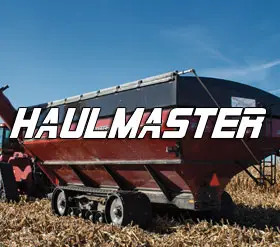 Elmers Power Tracks are a great addition to the Haul Master giving you more flexibility and power during those tough environments. 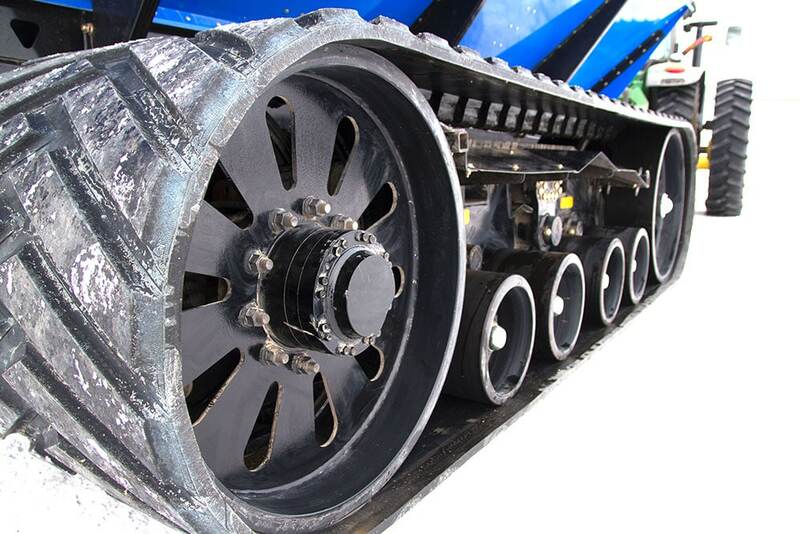 It’s designed to be a hydrostatic assist during applications where traction is an issue. 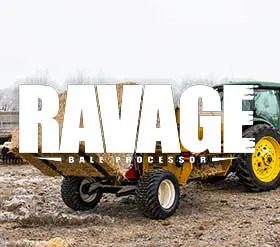 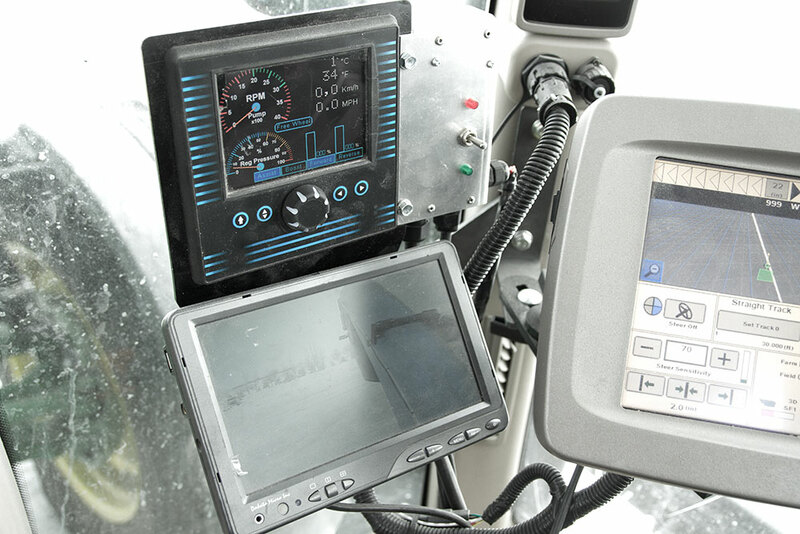 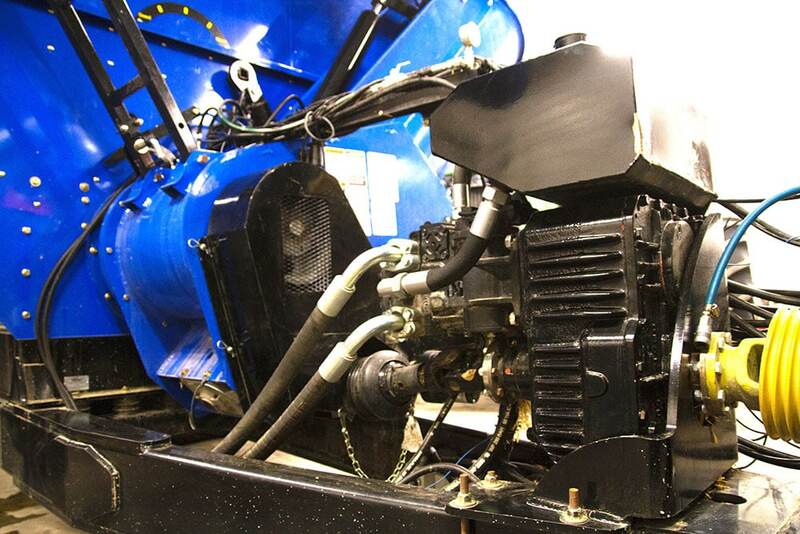 The system is powered by electronically controlled axial pump that is capable to transmit up to 117 gallons per minute of flow and operates at 6000 PSI which is a vastly greater output compared to today’s tractors.